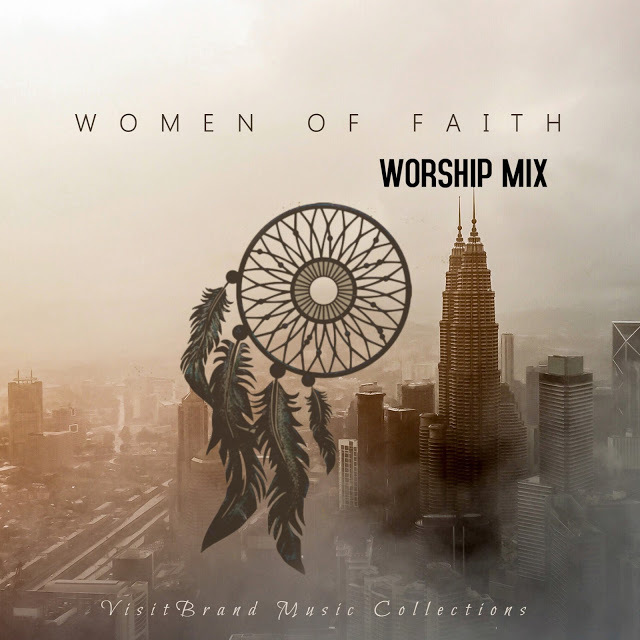 Here is a brand new Praise & Worship selection from VisitBrand Music Collections, titled “Women of Faith” Projecting the best female gospel Music ministers who can enthrall audiences and congregations alike with their passionate, heartfelt, and powerful voices. They are the ladies whose songs bring life to the gospel, with soaring emotion to bless and Save souls with their Sound. Are they the best female gospel singers of all time? Take a look at any woman on this list, and you’ll likely answer yes. Below are their names and song titles.